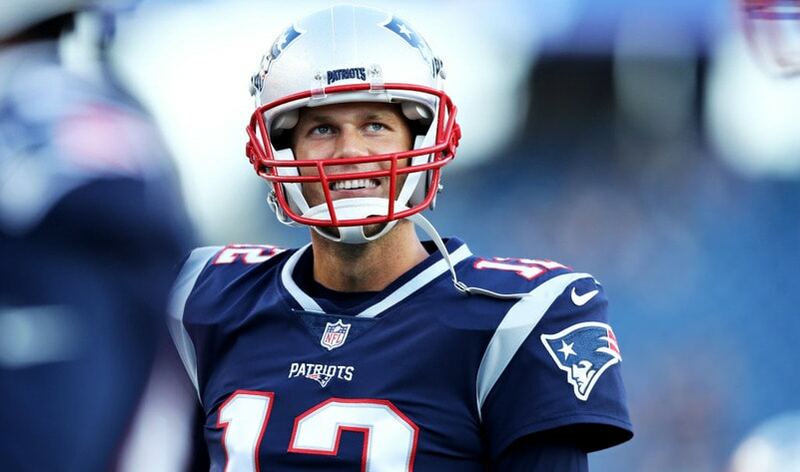 New England Patriots quarterback Tom Brady unveiled a line of vegan protein powders under his TB12 brand ahead of Super Bowl LIII this Sunday. The new products come in two flavors (Vanilla and Chocolate) and contain amino acids lysine (which aids in muscle recovery) and arginine (which enhances blood flow). The company describes the product line as “[shaking] up the protein game as a great-tasting and sustainable plant-based protein made from peas. The powders can be mixed with water or blended into a smoothie. “This balanced amino acid profile provides your body with the daily protein that it needs to support your lifestyle while promoting muscle recovery and growth,” the company stated. Though 41-year-old Brady and his supermodel wife Gisele Bündchen are not vegan, they are known to follow a plant-based diet for optimal health. The new line is available in 30-serving bags ($40 each or $36 with a monthly subscription) through TB12Sports.com. Next 10 Vegan Pizza Recipes Completely For National Pizza Day!